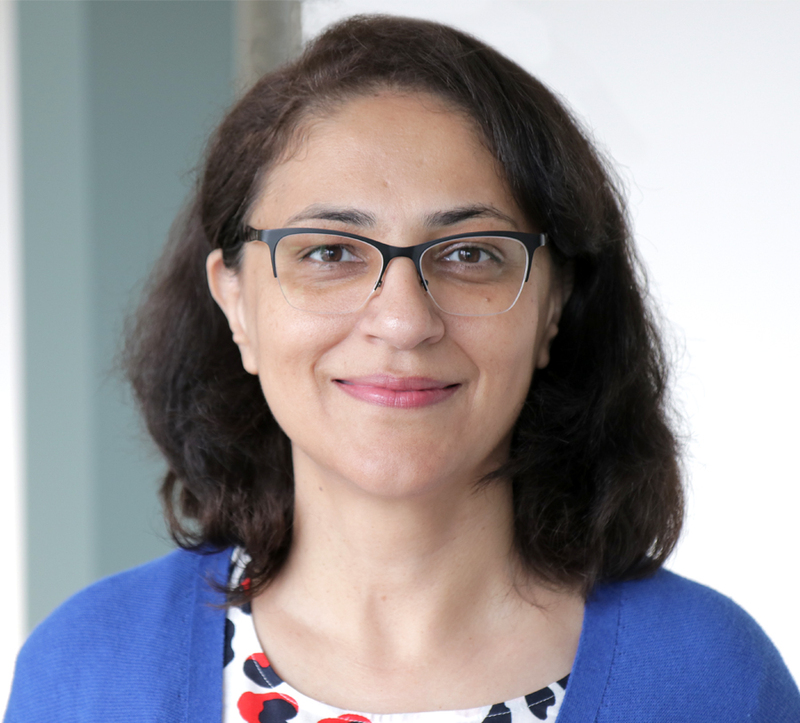 Board Certified in Internal Medicine and Fellow of the American College of Physicians, Dr. Ejaz emphasizes preventive health care and patient education in her practice. Her clinical interests include chronic disease management. She is passionate about teaching, serving as Chief Medical Resident in her residency.